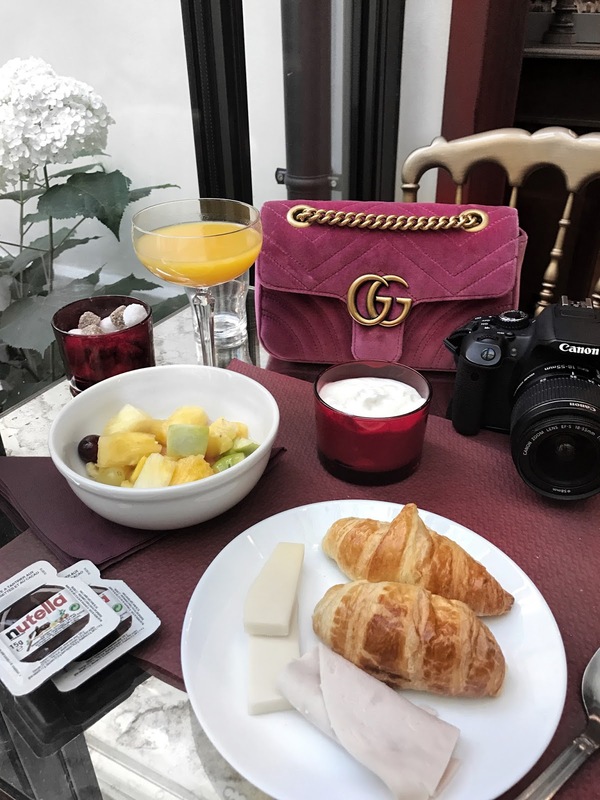 Today is a very exciting post for me because I'm sharing my first official hotel review on the blog from my latest trip to Paris. I plan to have a lot more travel-related content in upcoming posts so I hope you enjoy this new chapter on 'And She Dressed'. Paris was the second-to-last destination we visited on our Eurotrip. 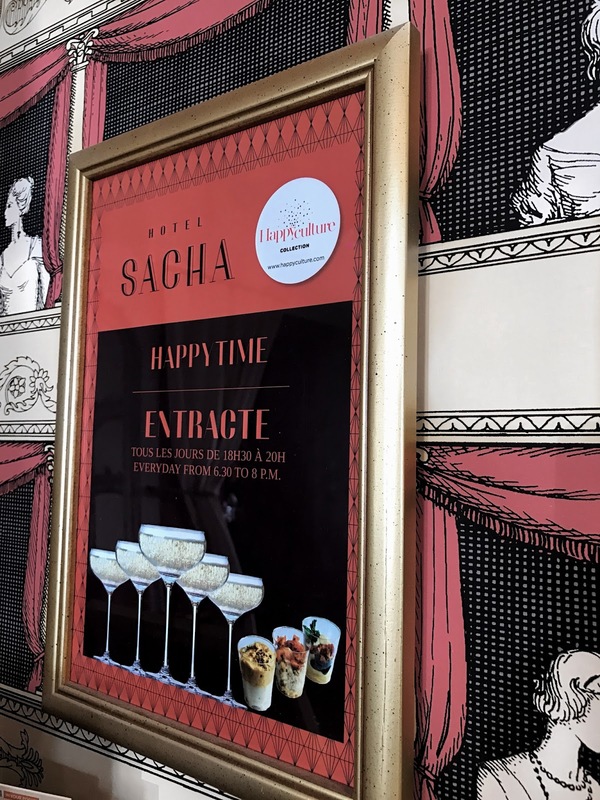 We stayed at Hotel Sacha by HappyCulture in the 9th arrondissement. The hubby and I enjoyed the area near our hotel as it was walking distance to Montmartre and Sacre-Coeur. To travel to areas further away, the hotel is conveniently located 5 minutes from the nearest metro station. The room was quaint but just large enough to fit all our belongings. We regrettably had five separate luggages with us (can you expect anything less from a blogger being away from home for a month? ?=P) Needless to say, the hubby wasn't all that thrilled lugging our belongings to the five different places we stayed at during our trip. Thankfully, the hotel had an elevator and we didn't have to carry our five pieces up five flights of stairs =P. 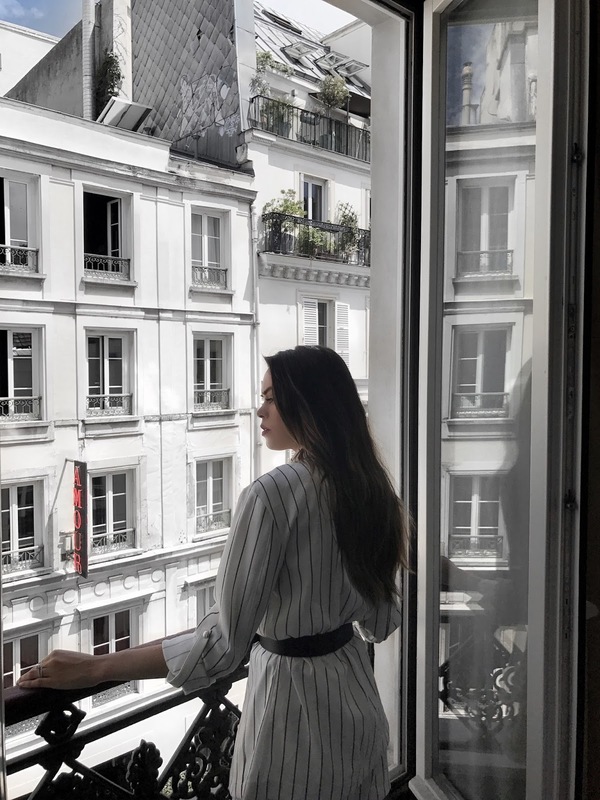 One of my requirements for the hotel we stayed at is that it would have a dreamy view of Paris so that I could pop my head out of the window to take it all in and Hotel Sacha had just that! I also loved the little sitting area they had where you could enjoy a nice cup of morning coffee or just spend some time relaxing after a long day of exploring the city. The breakfast selection was full of fresh fruits, croissants with Nutella (omg I couldn't get enough), breads, cheeses, yogurts and a selection of meats. One of the neatest features of the hotel was 'Happy Time', which occurred nightly from 6:30 pm to 8:00 pm. During this time you had the opportunity to sip on Champagne and treats while mingling with other hotel guests. 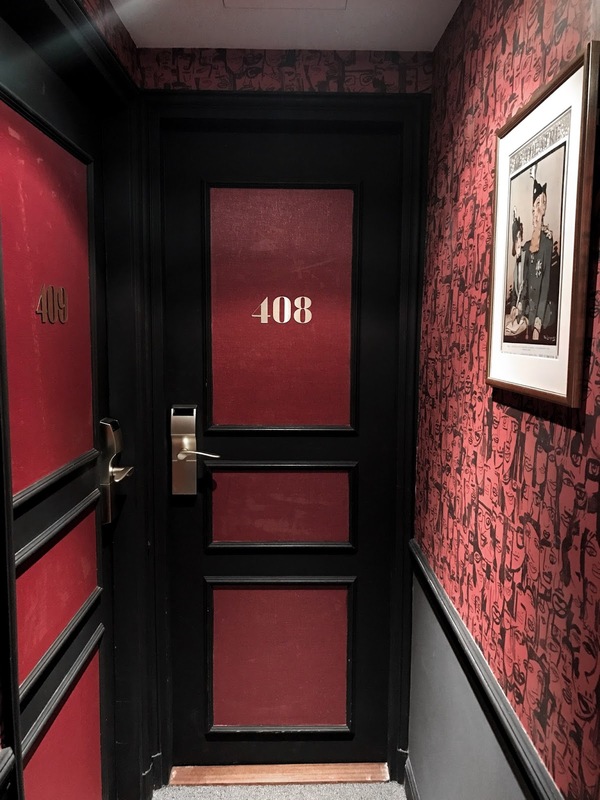 If you don't happen to be around the hotel during this time but still want to participate, you can stop in at any Happy Culture hotel in Paris, show your room key and partake in the Happy Time at that hotel. Cute eh? The only downside to our stay at Hotel Sacha was that the drain in our shower was quite slow to drain. When we informed the hotel, they immediately apologized and offered to switch our rooms which shows just how accommodating and willing they are to keep their guests happy. Overall, the hubby and I were very happy with our stay at Hotel Sacha and at $100 a night, yes only $100, how could you go wrong? I am in no way affiliated with or sponsored by Hotel Sacha Happy Culture. All thoughts and opinions are my own. I love your photos and this hotel is gorgeous! I would love to visit Paris! Looks so amazing! Love the photos! First off, I love these photos from the hotel. What an absolutely beautiful spot! This is a great hotel review! It sounds like the perfect place to stay in Paris. 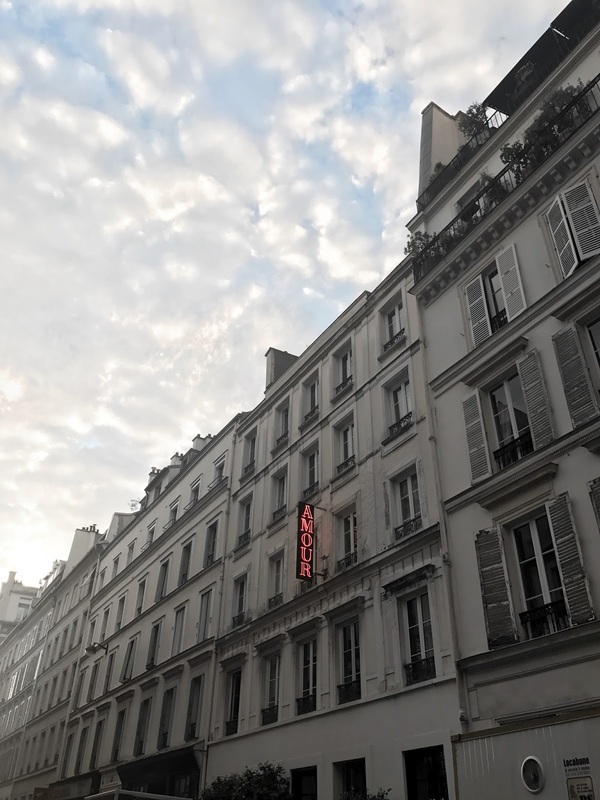 I also stayed in 9th Arrondissement and it's so easy to get around from there! I adore the interiors, and your a breakfast is making me miss food in Paris. I'll have to check this beautiful hotel out next time I'm there! Thanks for sharing your review! This hotel looks great and what a bargain! I love your photos and your handbag is absolutely to die for mrs! That's a very good review! I love your photos so much! The hotel really looks beautiful. Nice review. I wish I could stay in one of these romantic hotels in Paris! Those pastries look amazing too! 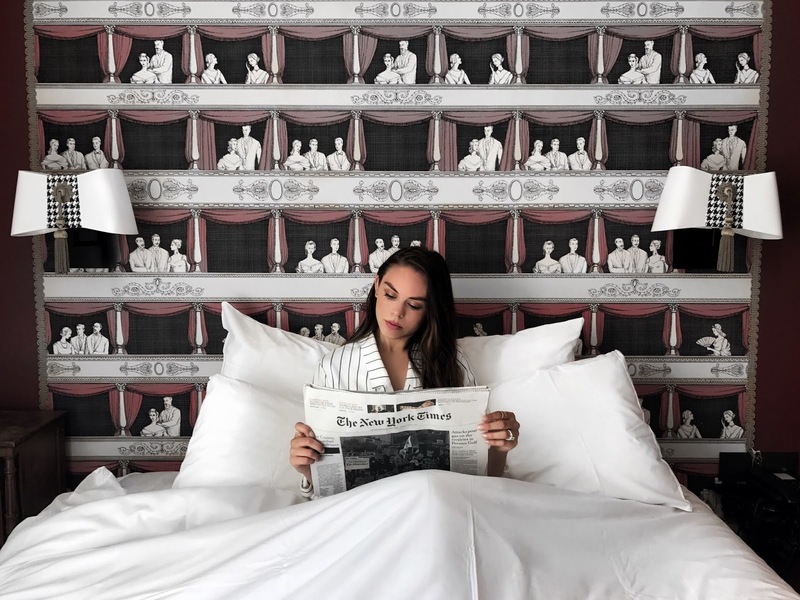 This hotel looks amazing ♥ Great photos ! Such an amazing pictures!! I'm so jealous! Okay this hotel looks amazing! Thanks for the review. I hope to visit Paris someday. Oh wow!This is just too beautiful.The pictures, your outfit.I love this. Wow! Amazing pics and the hotel looks so good! This hotel is so perfect! 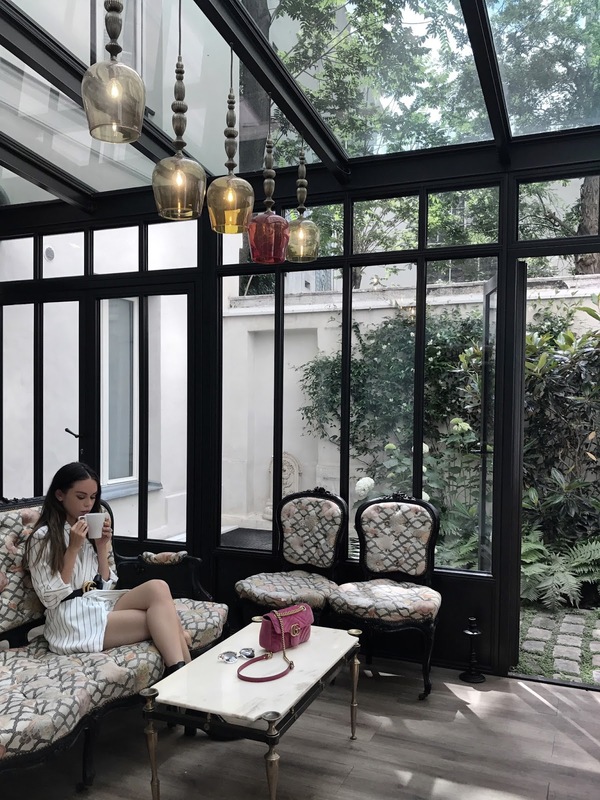 I love the chair and decor, and the view is too lovely <3 Looking forward to the upcoming Paris posts! OMG this is the kind of hotel I want to stay in and the price is perfect. I love that king sized bed and it really has those romantic Paris vibes. Have a great day, Rina. Wow, this hotel is so beautiful! 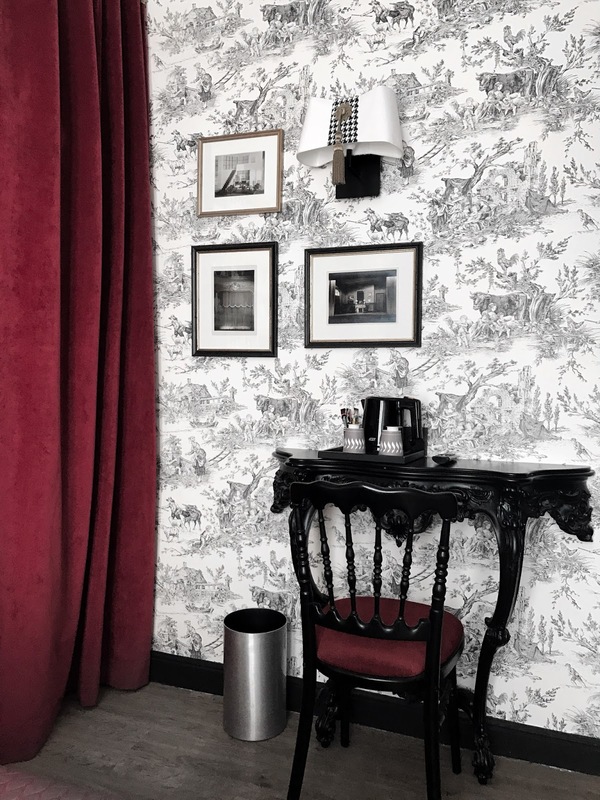 I love the wallpaper in the bedroom...absolutely gorgeous! Omg that hotel is gorgeous! The decor and ambiance is stunning! This hotel looks so pretty and really nice! I hope you enjoyed your stay there! Oh my gosh!!!! This hotel!! The pictures are beautiful!! I so wanna visit this place! Thanks for sharing!! Grgs hotel and you look fab Rina! wow que pasada, me encantas! Look like a great hotel! Lovely photos! Croissants with Nutella - I love it! This hotel looks amazing- your pictures capture it beautifully! WOW this place is beautiful! Amazing photos! So luxurious hotel! I'd love to visit this place. Five pieces of luggage!! Now that's impressive ;) Looks like a gorgeous hotel! I will definitely keep it in mind for my next trip to Paris. Wow this hotel looks so stunning. I especially love the wallpapers. Gorgeous! Great review. Thanks for sharing gal. So beautiful babe! Would love to visit soon!! Such a beautiful hotel. Trust you had a great time. 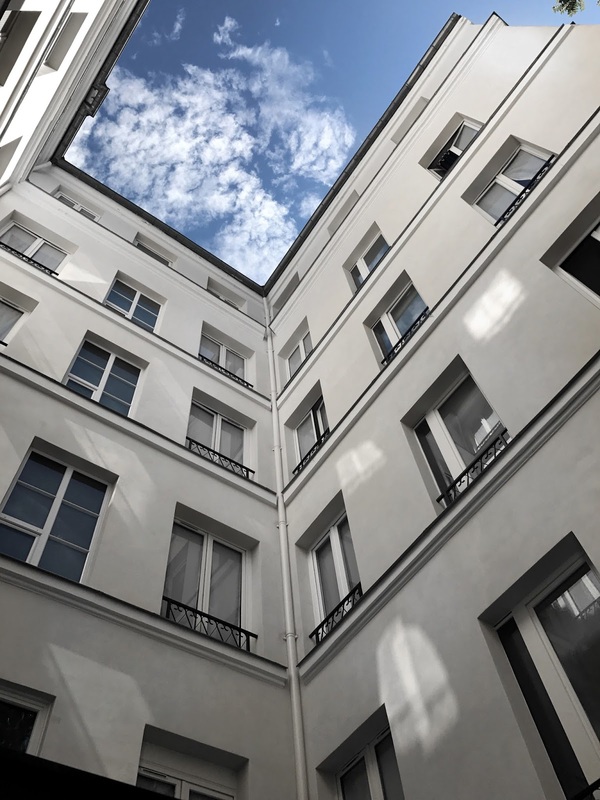 This hotel in Paris looks amazing, the aesthetics are gorgeous! Its really great and amazing. Great hotel! It is evident that your journey was successful.